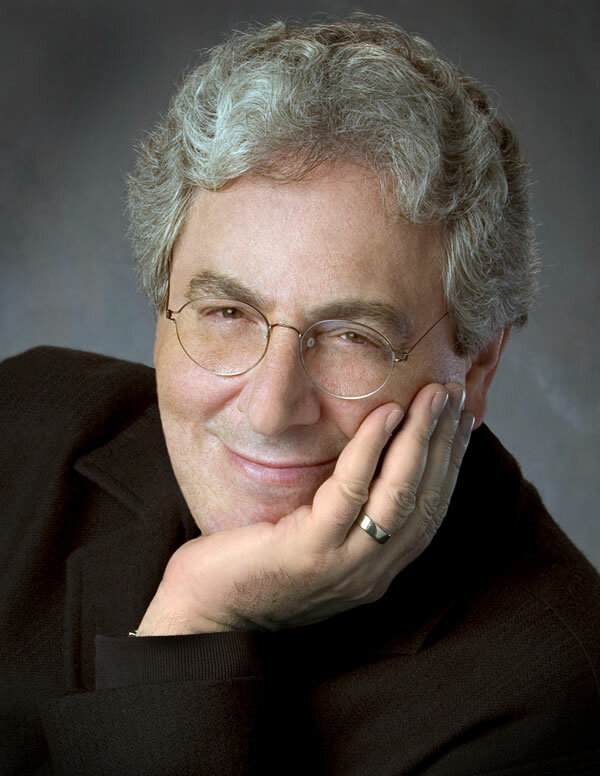 Today this world got a little less awesome as it was announced that beloved writer/director/actor Harold Ramis passed away. He will always have a special place in the hearts of genre fans for his work writing and acting in the Ghostbusters franchise as Dr. Egon Spengler. Getting his start with SCTV (Canada’s answer to Saturday Night Live for those who may not know), he also wrote numerous comedic films including Stripes, Animal House & Groundhog Day. In addition he both wrote and directed the classic golf comedy Caddyshack. Ramis died from complications of autoimmune inflammatory vasculitis, which is a rare disease that involves swelling of the blood vessels. He was 69 years old. His loss is a great one to the movie community as a whole. He and frequent collaborator/friend Dan Aykroyd were both very excited about writing Ghostbusters III, a film that has been in developmental hell for more than twenty years. The film was also to see the return of both Ramis and Aykroyd as Egon Spengler and Ray Stanz respectively. While I was looking forward to seeing a third film, I do not think they should continue with GB3 in Ramis’ absence. He will be missed. I feel safe in expressing, on behalf of the entire Halloween Love team, our deepest condolences to the family. Our thoughts and hearts are with you. I am in my 30s and married with two great kids. I currently live in Little River, SC. I love classic and unsung horror from the 80s & 90s. My passion for all things horror began in my early teens thanks to a taste for the weird and a membership to Blockbuster. I write fan fiction and original works, as well as volunteer as a state representative for Scares That Care. I collect VHS tapes and the souls of children.